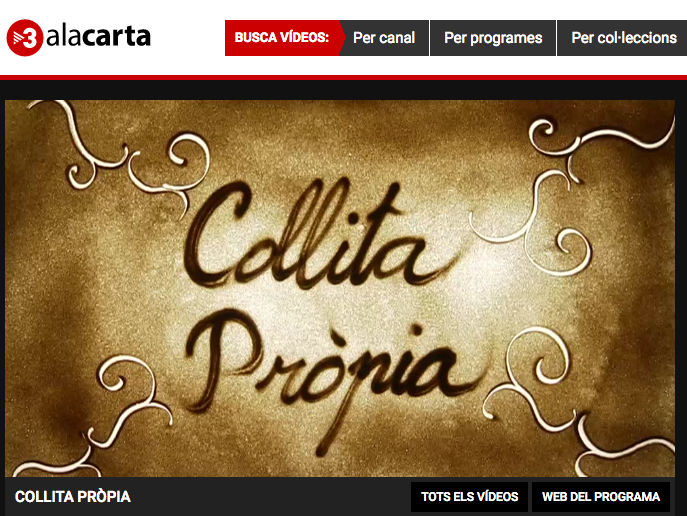 In April 2015, the program “Collita Própia” dedicates the program to the cultivation of Rice. On January 30, 2014, the program “Terreny personal” performs a program dedicated to the Empordanet. 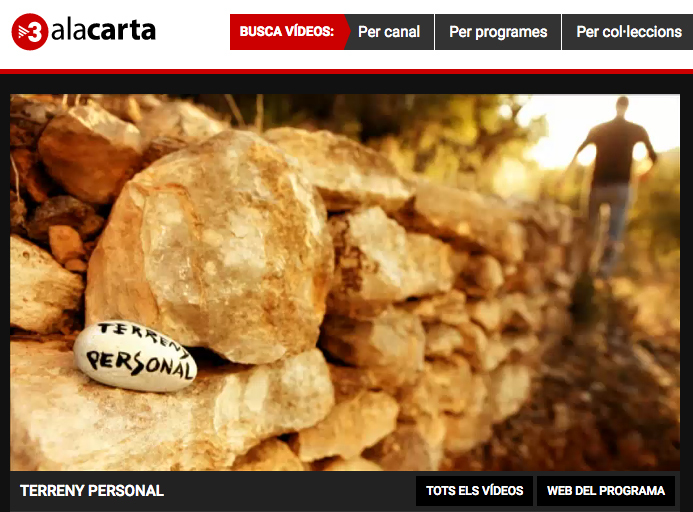 One of the protagonists of the program is “Arròs l’Estany de Pals”.